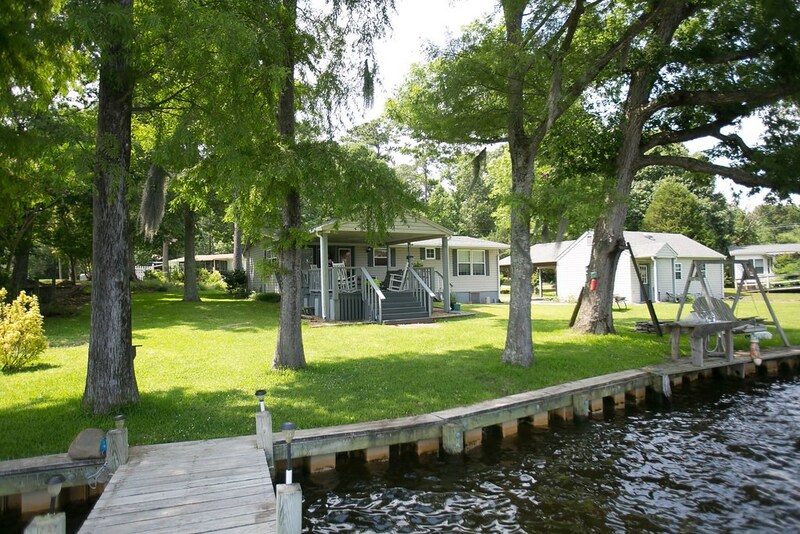 Fisherman's Paradise on a wide canal! 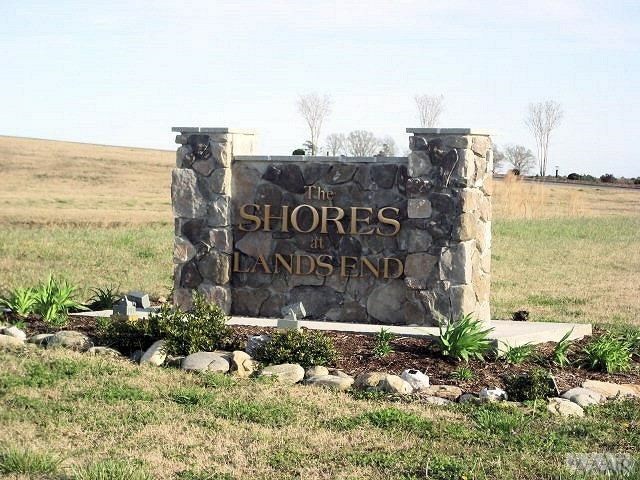 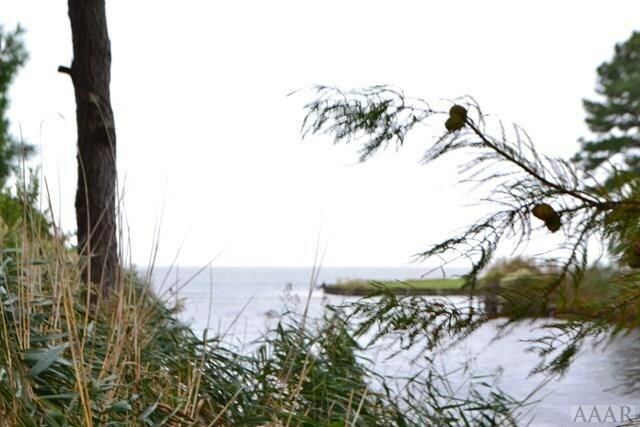 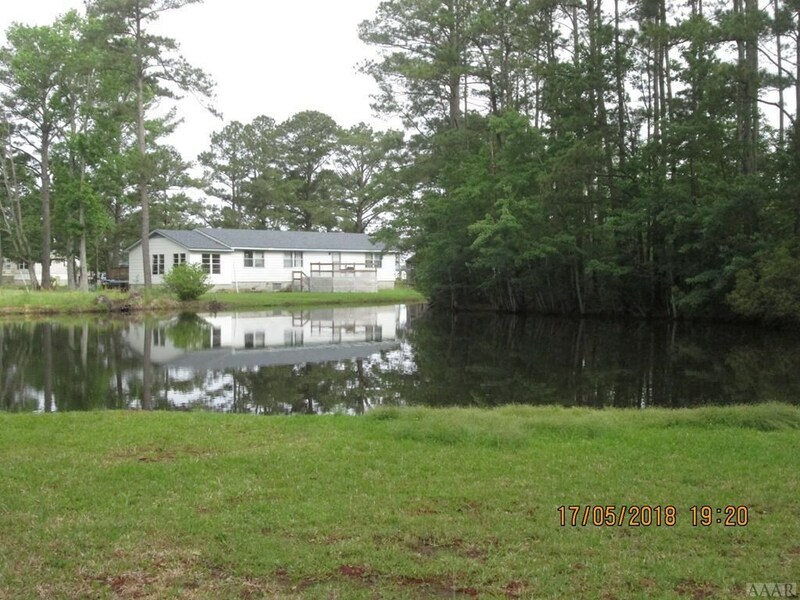 Affordable waterfront! 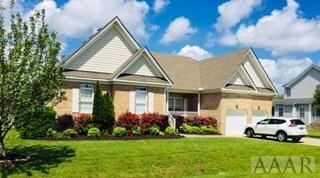 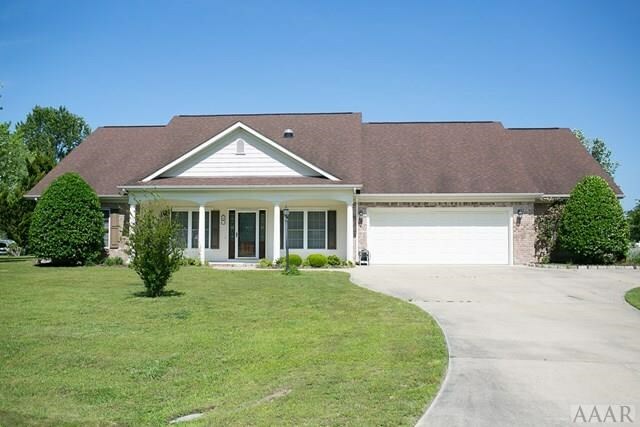 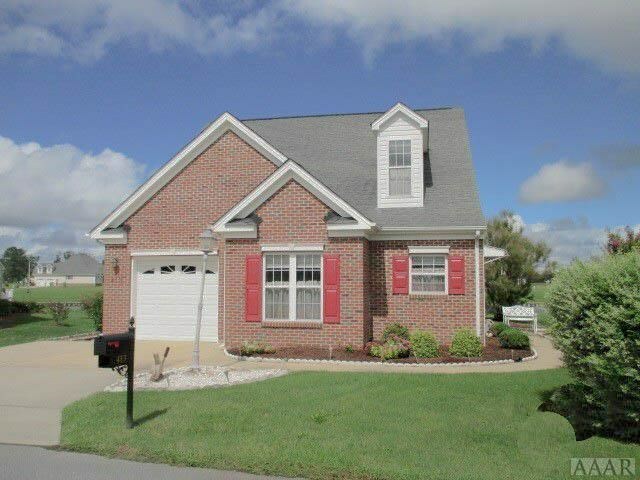 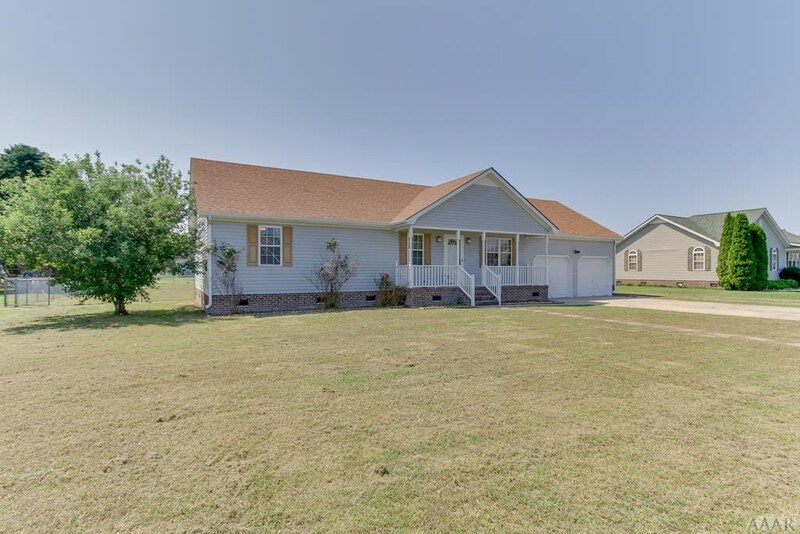 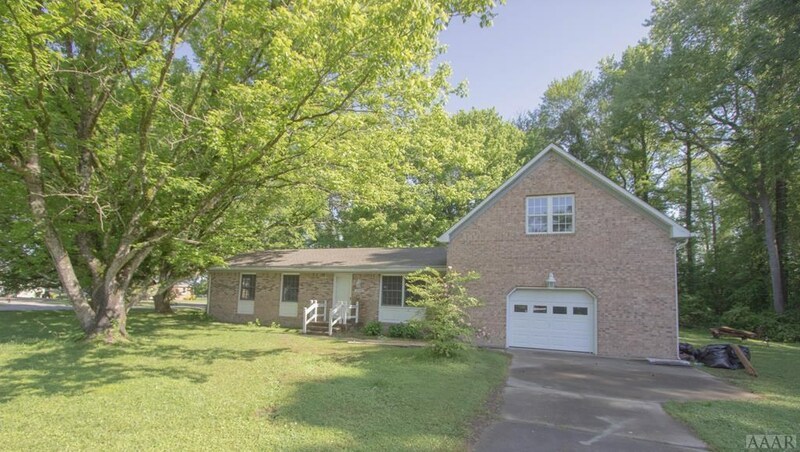 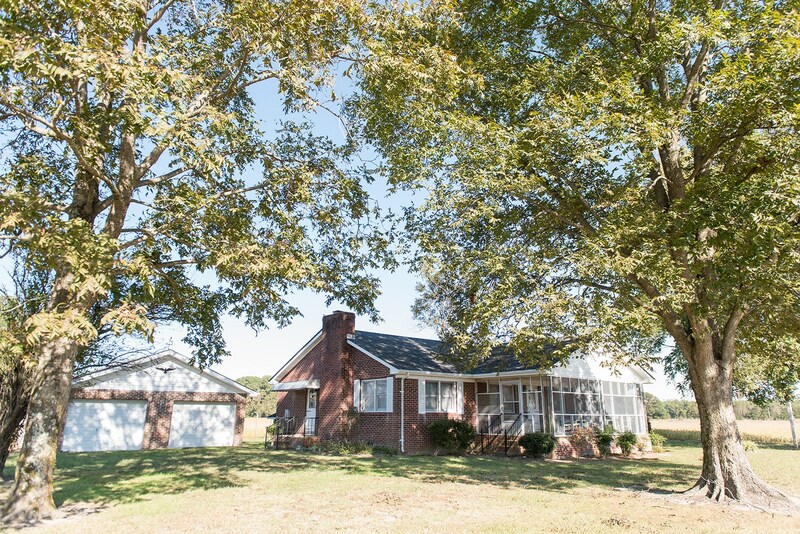 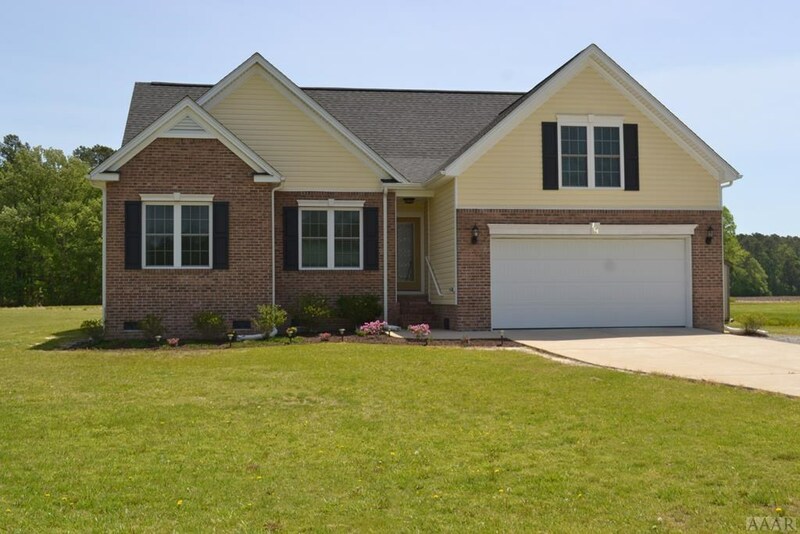 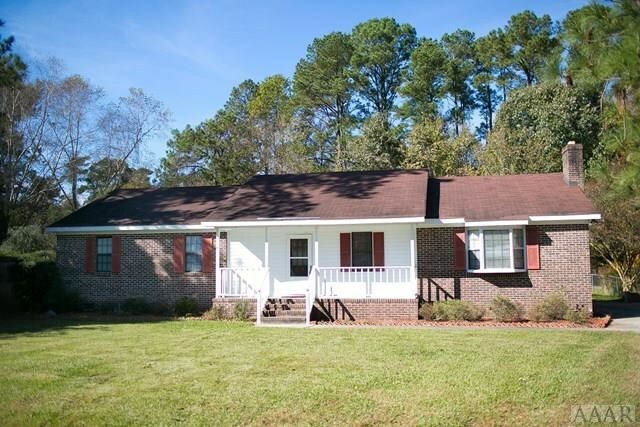 Ranch home in Camden County, close to schools and the River! 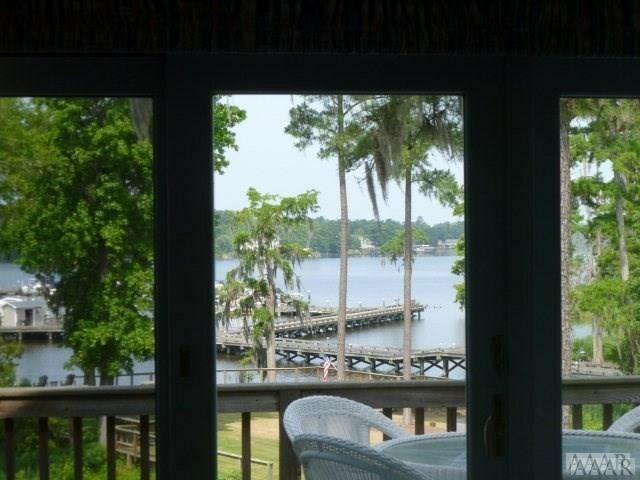 WATERFRONT, inside of private hunt club!! 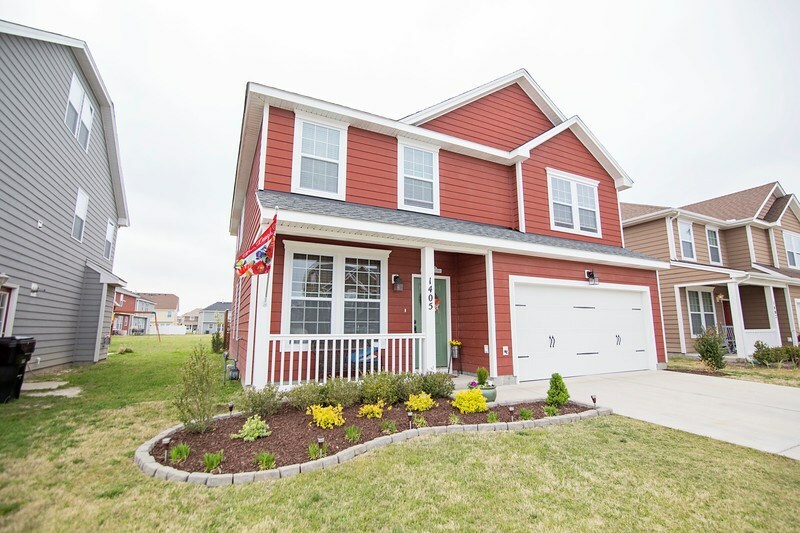 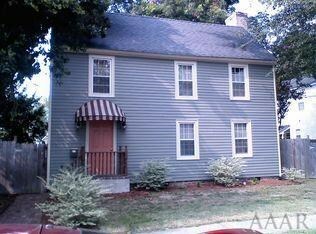 Like New, Move In Ready Newly Renovated Home-MUST SEE!!! 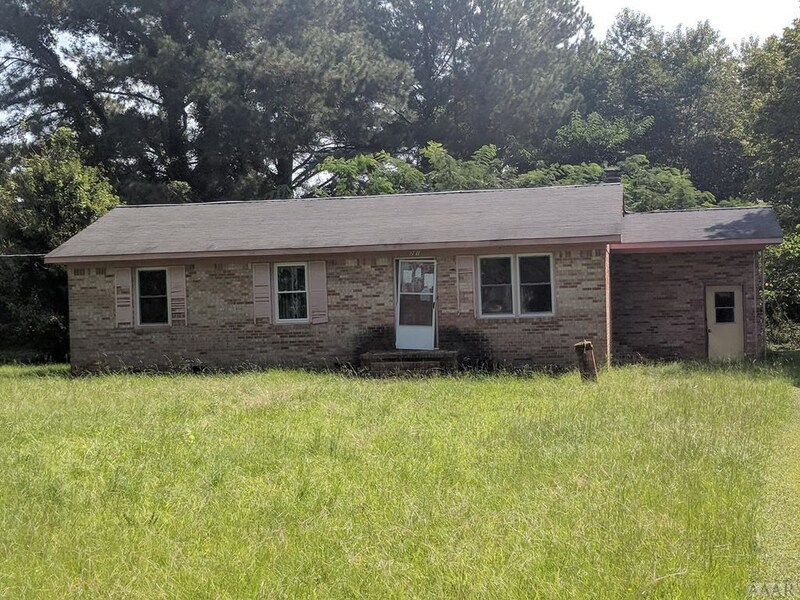 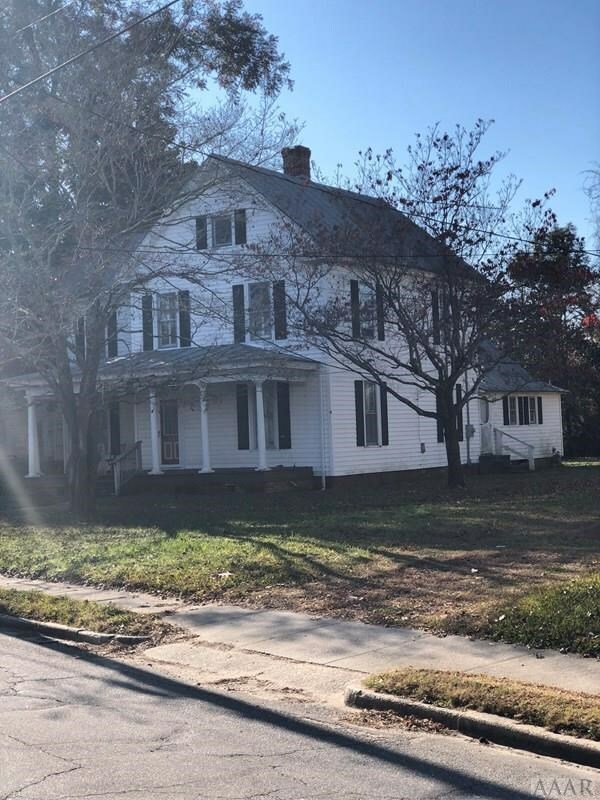 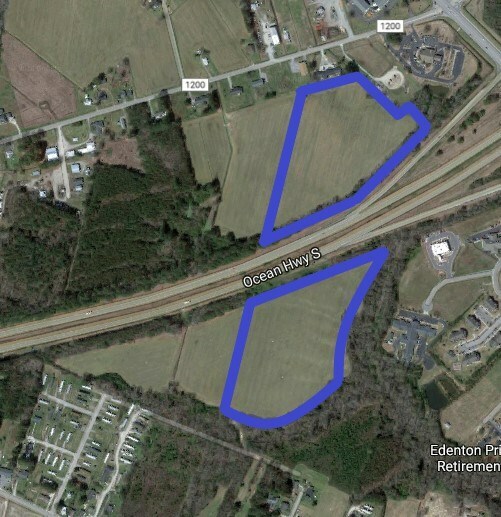 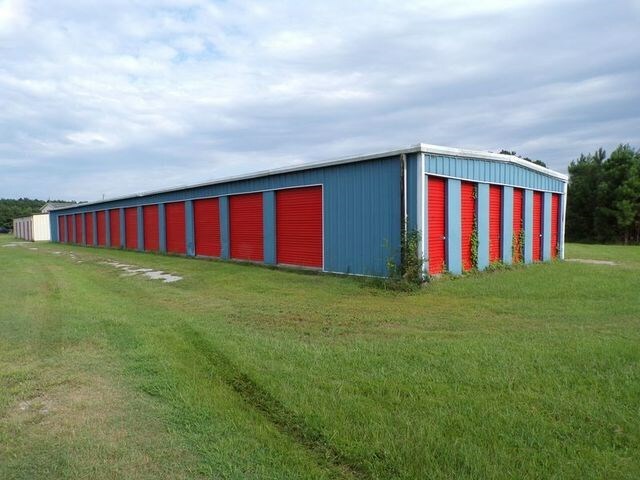 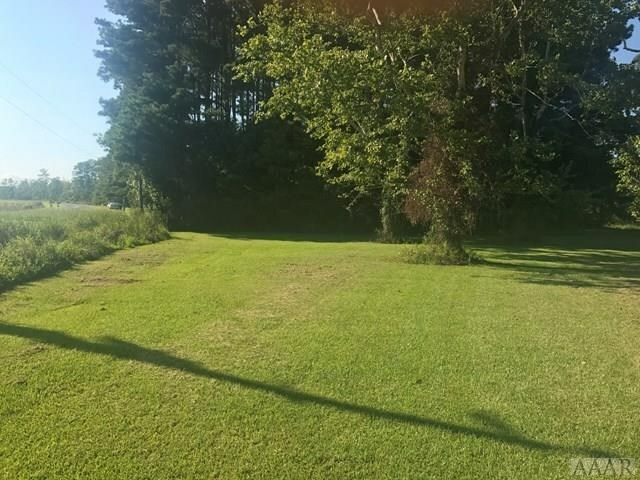 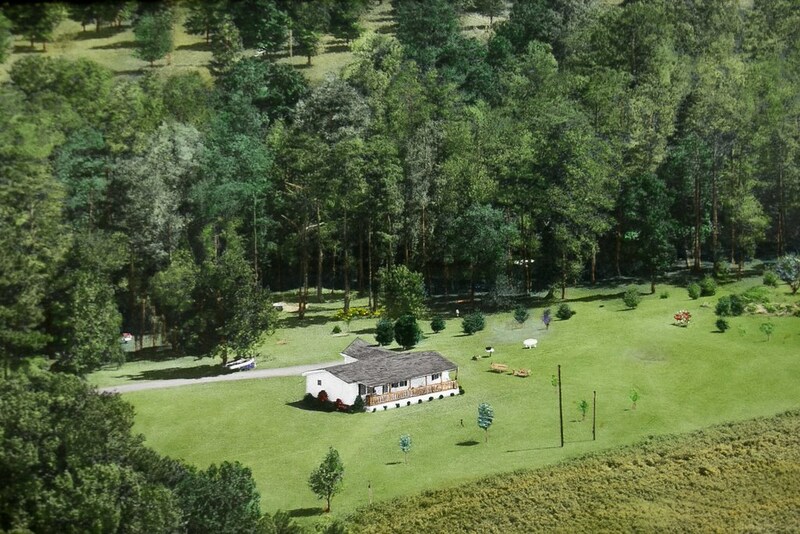 3.5 Acres for Sale in Columbia, NC! 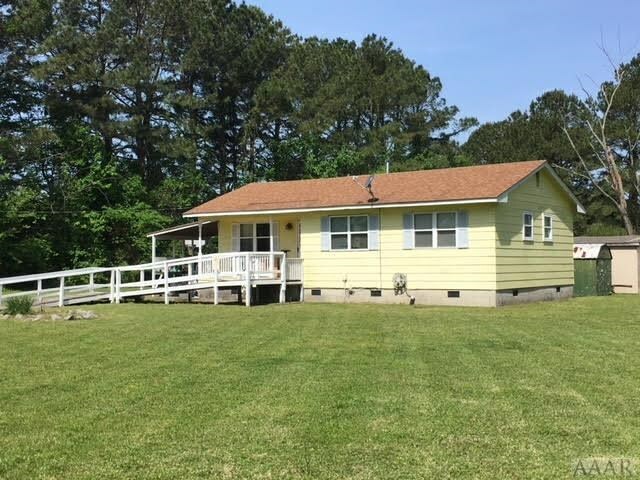 Minutes from OBX! 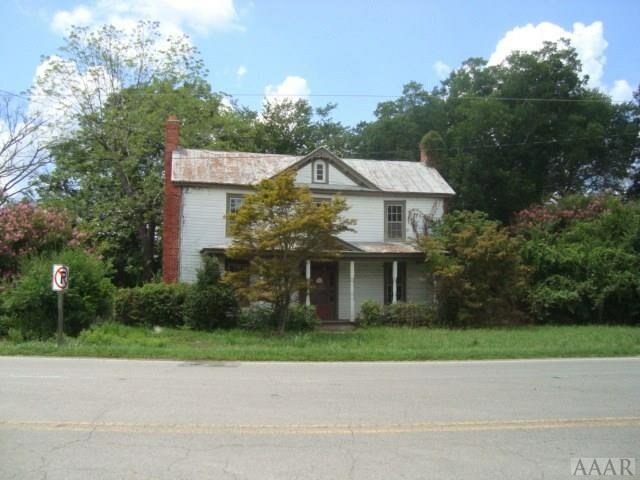 Charming home in need of a little TLC. 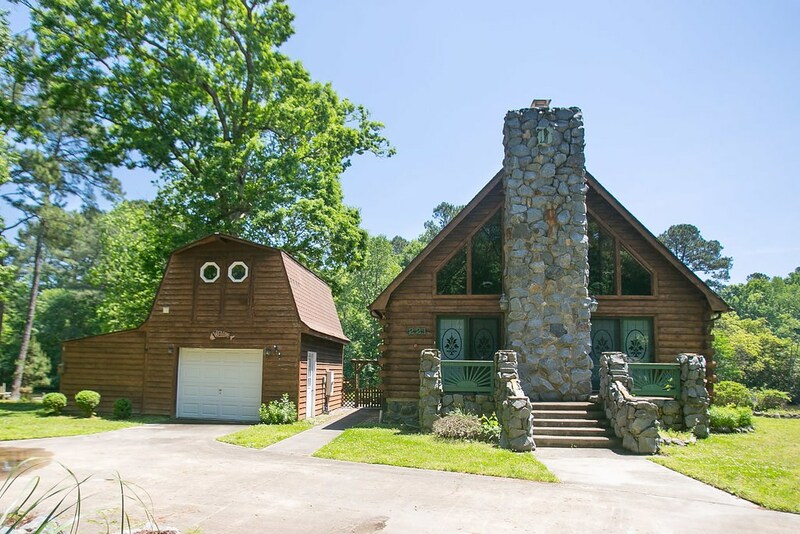 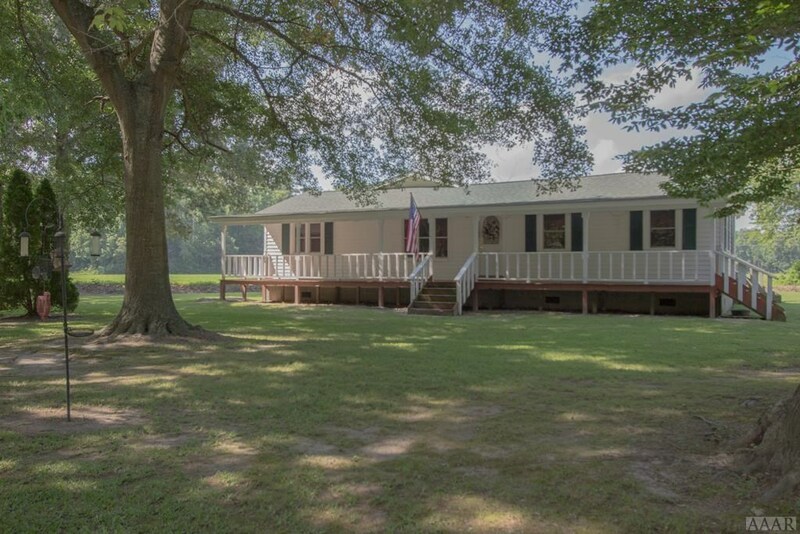 Cozy Cottage on the Yeopim River in Perquimans County. 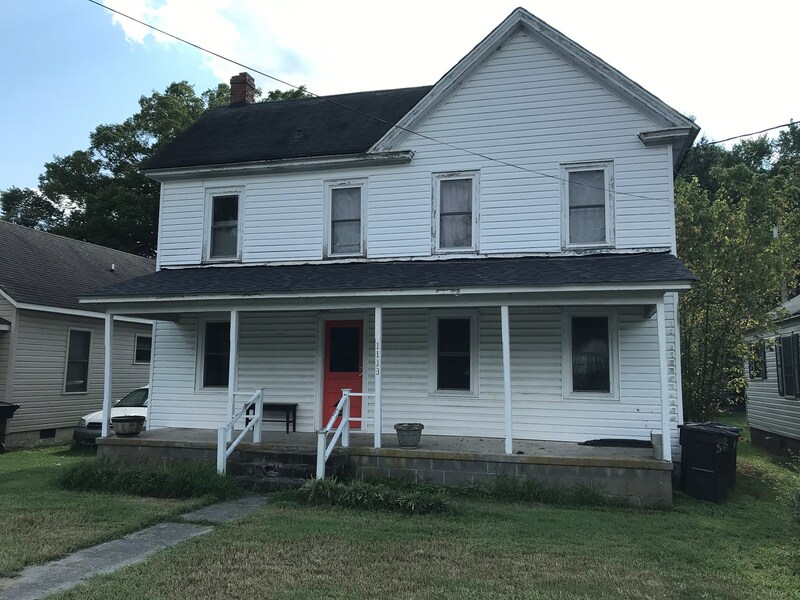 Affordable 2 BR, 1 Bath Inner Banks Home for Sale! 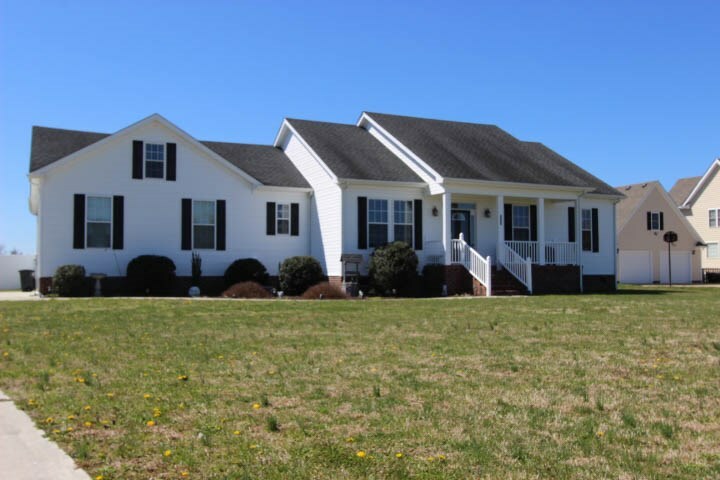 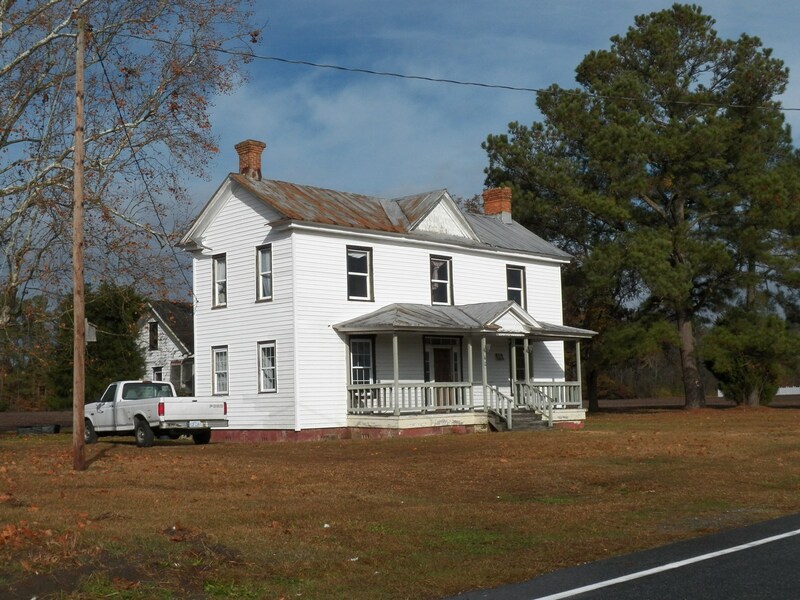 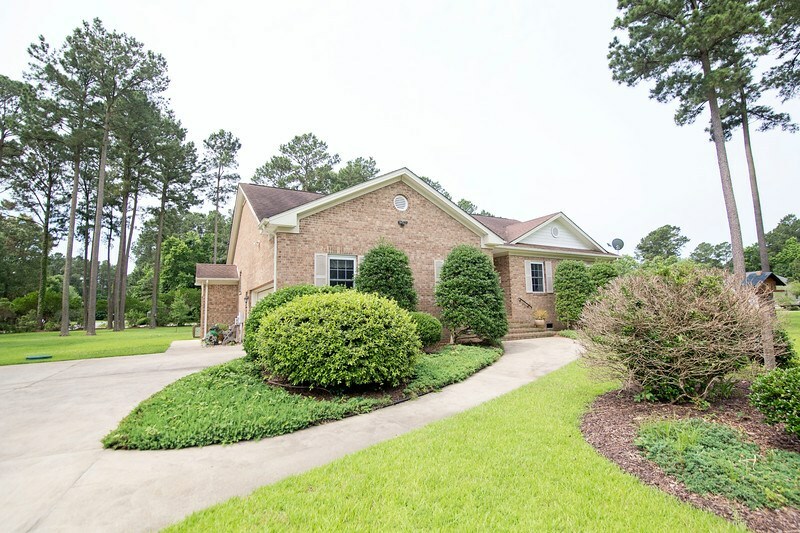 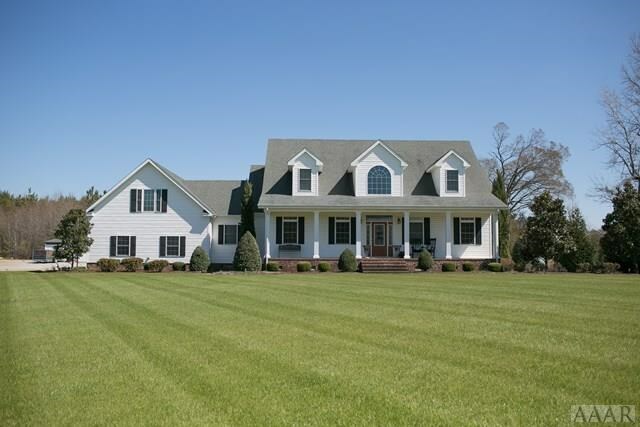 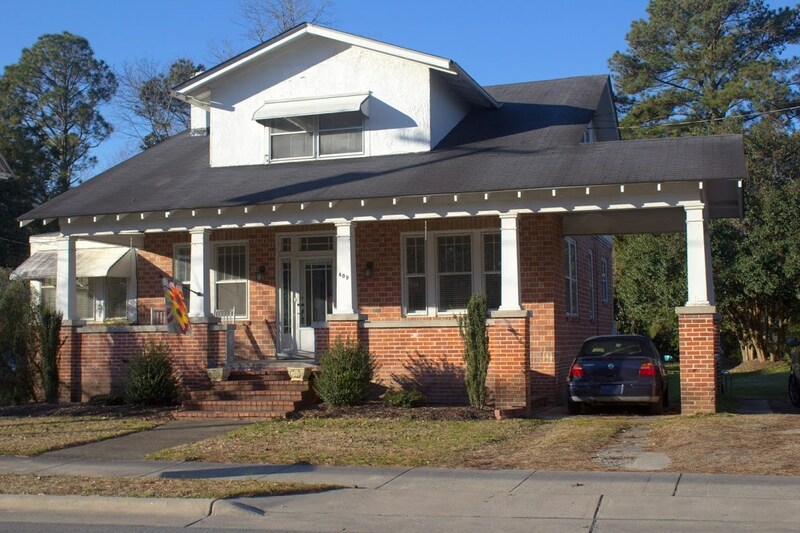 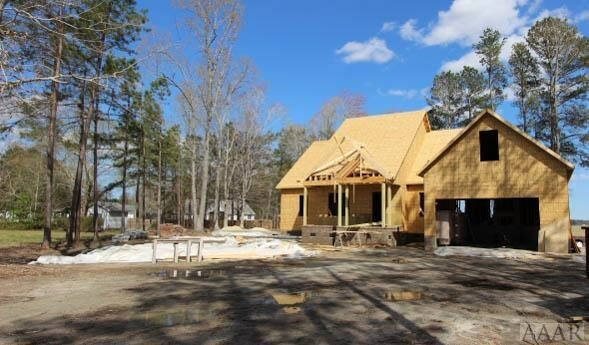 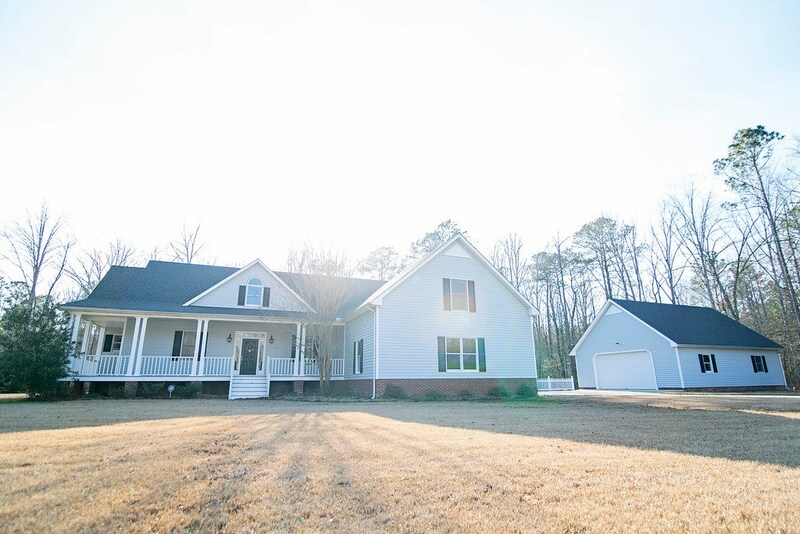 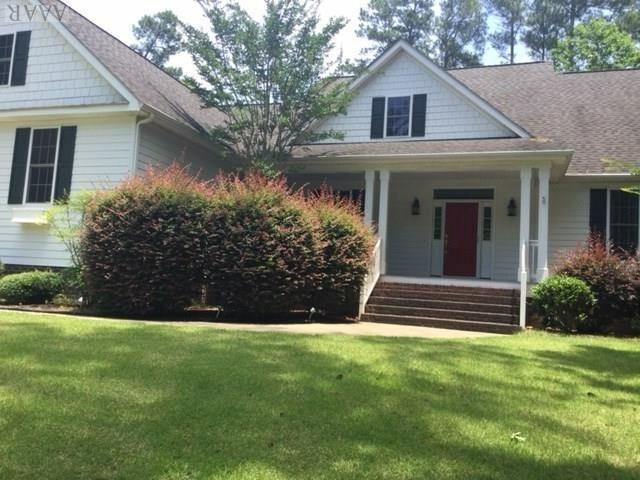 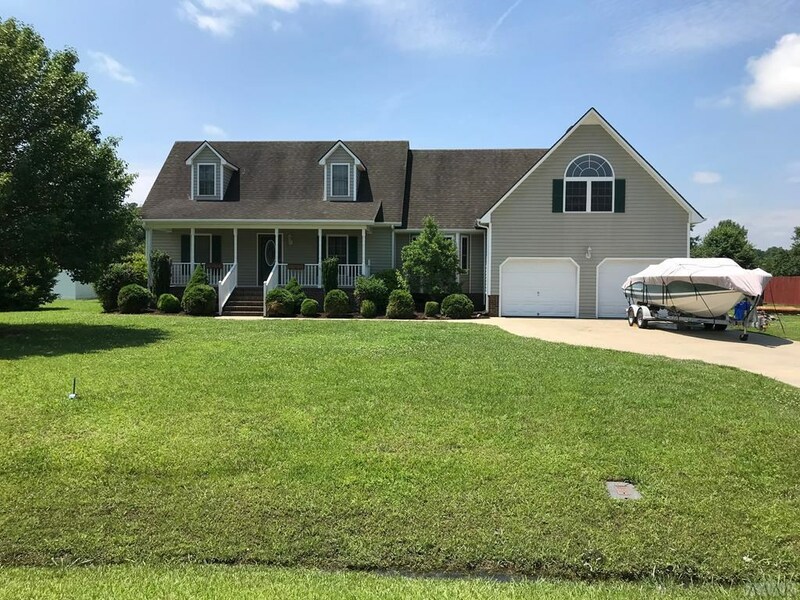 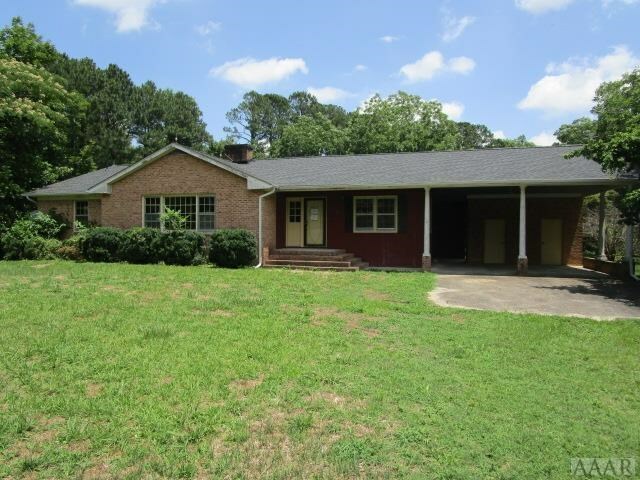 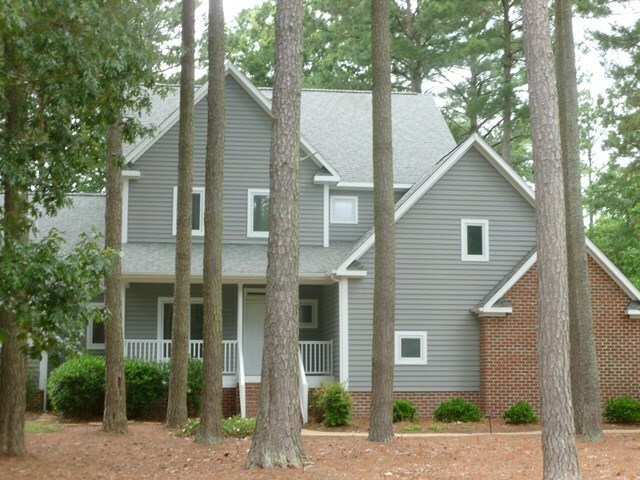 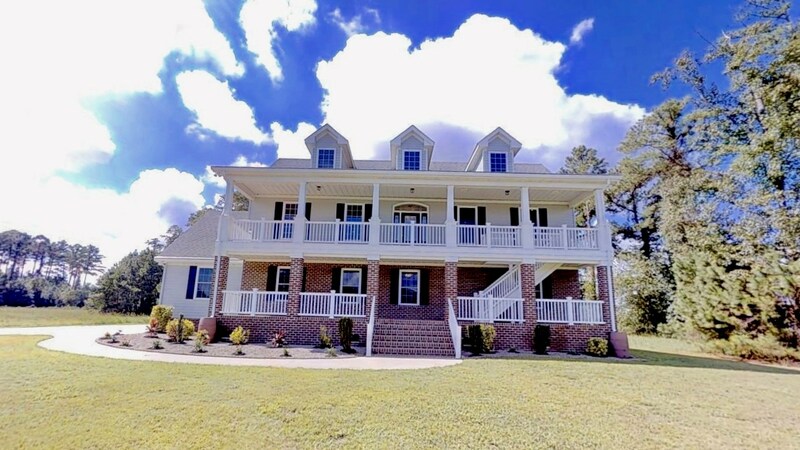 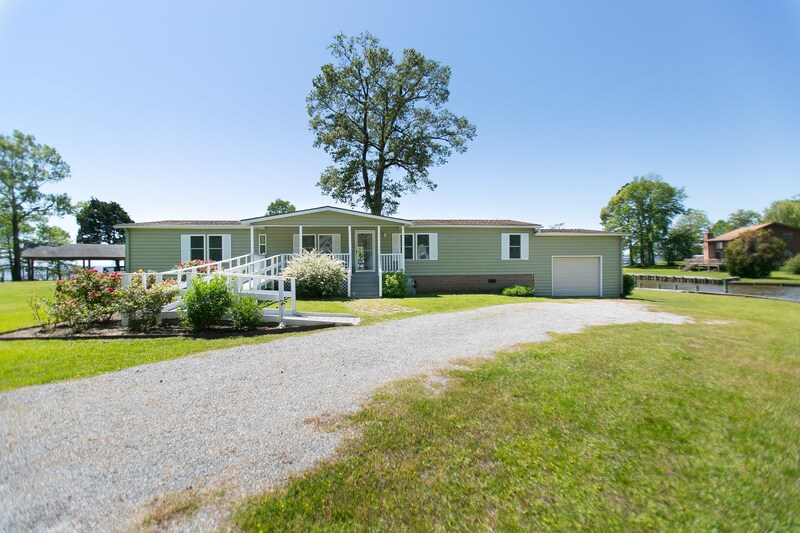 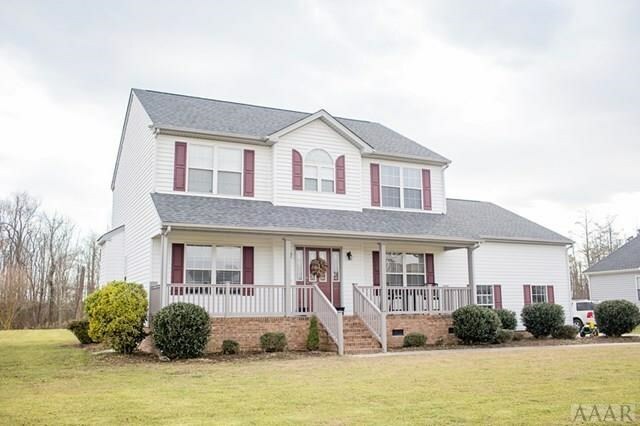 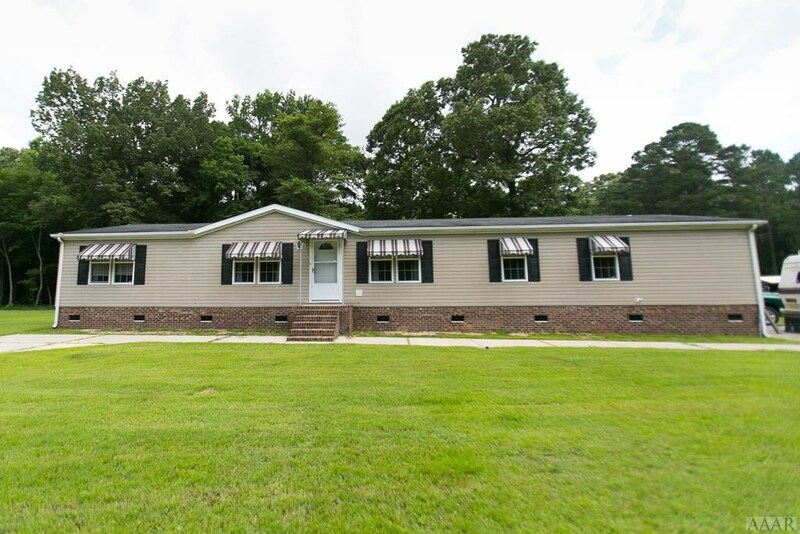 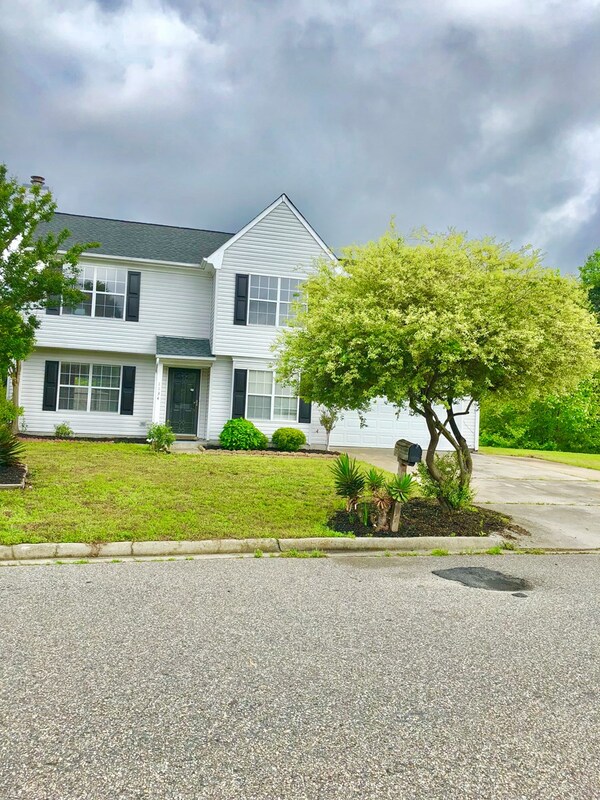 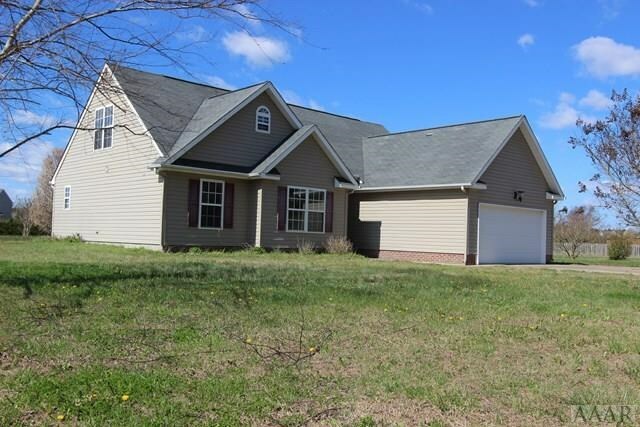 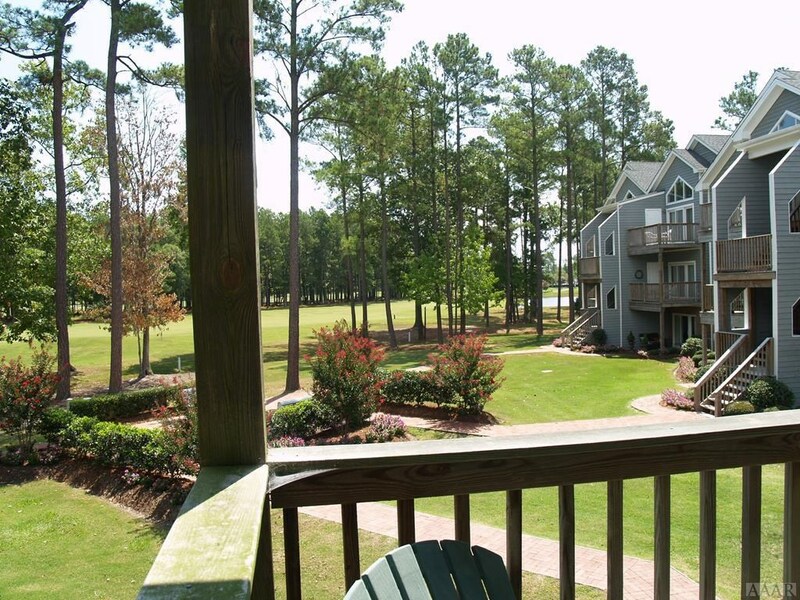 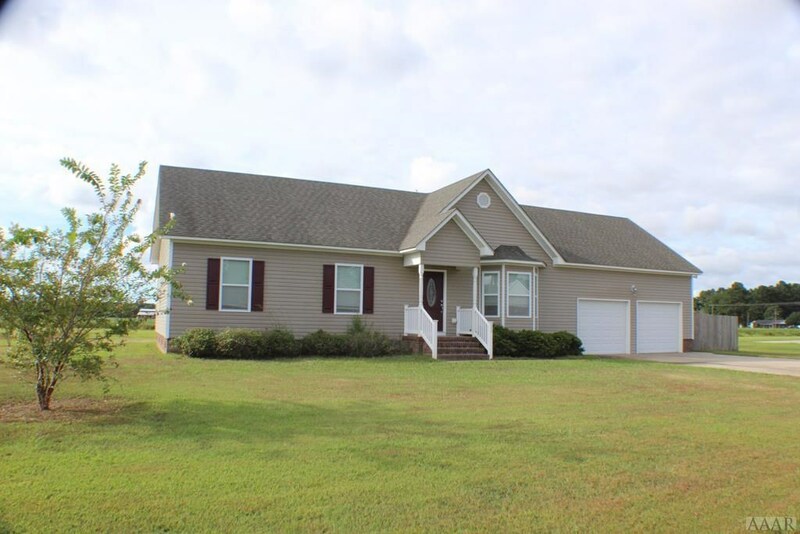 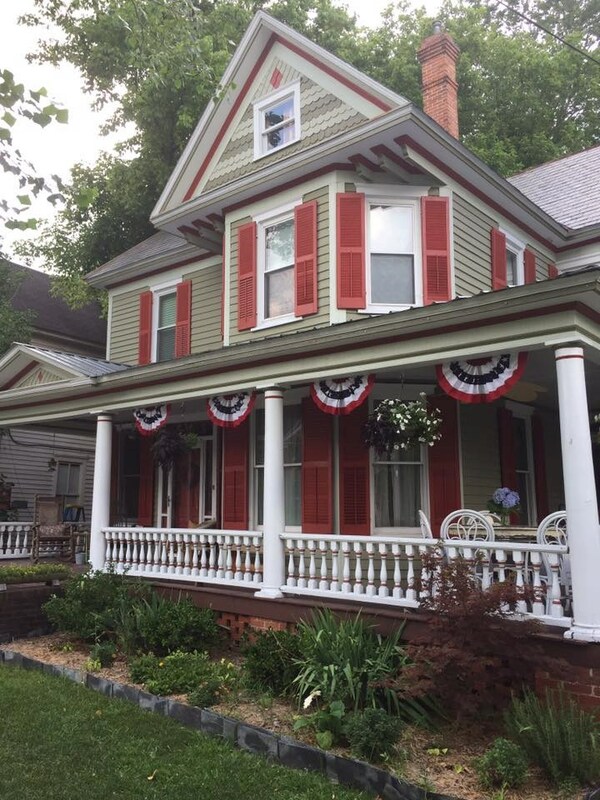 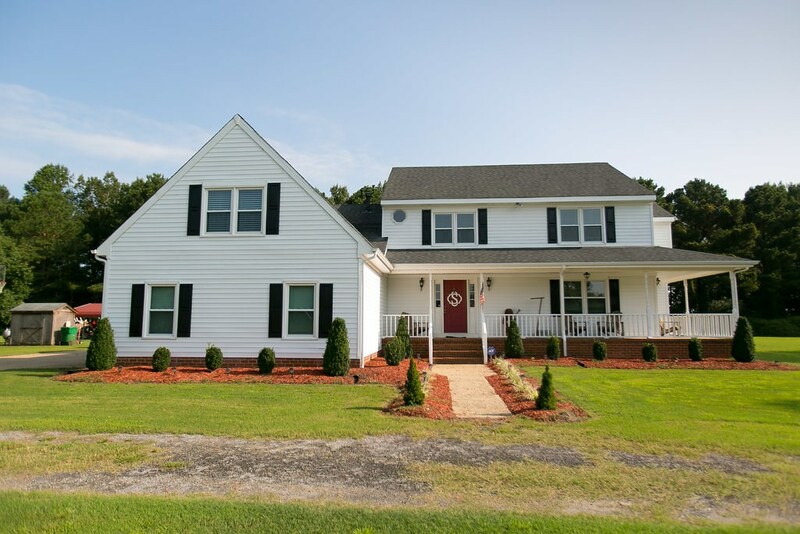 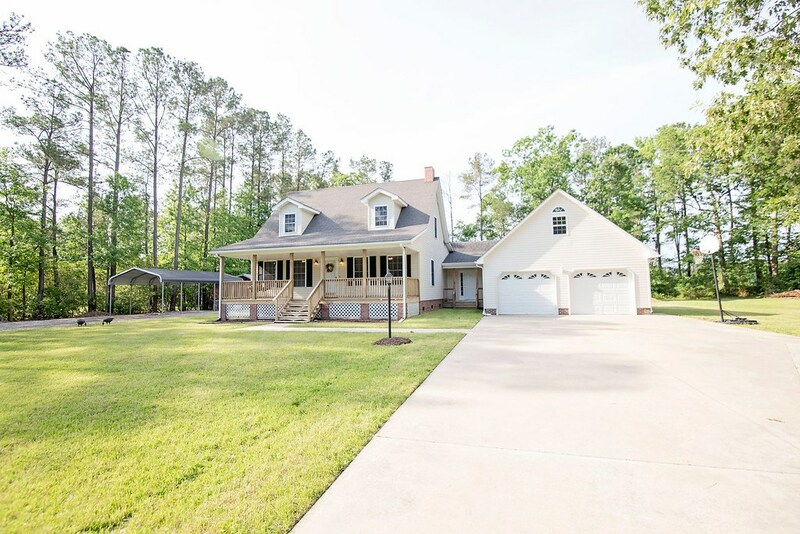 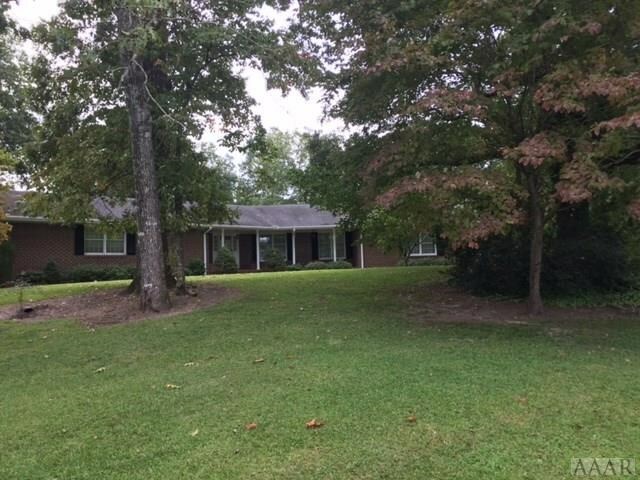 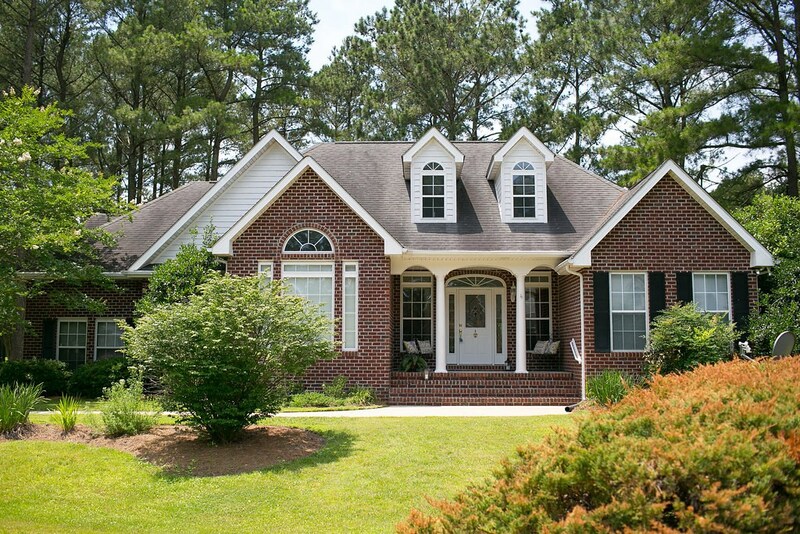 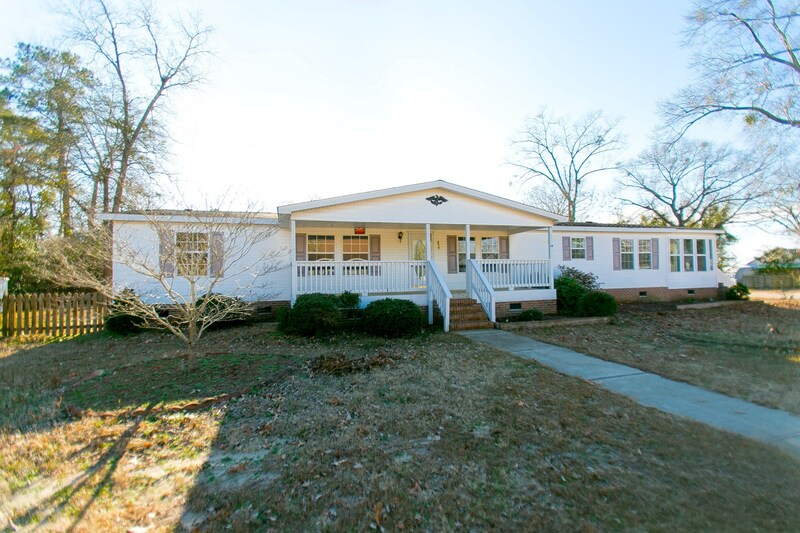 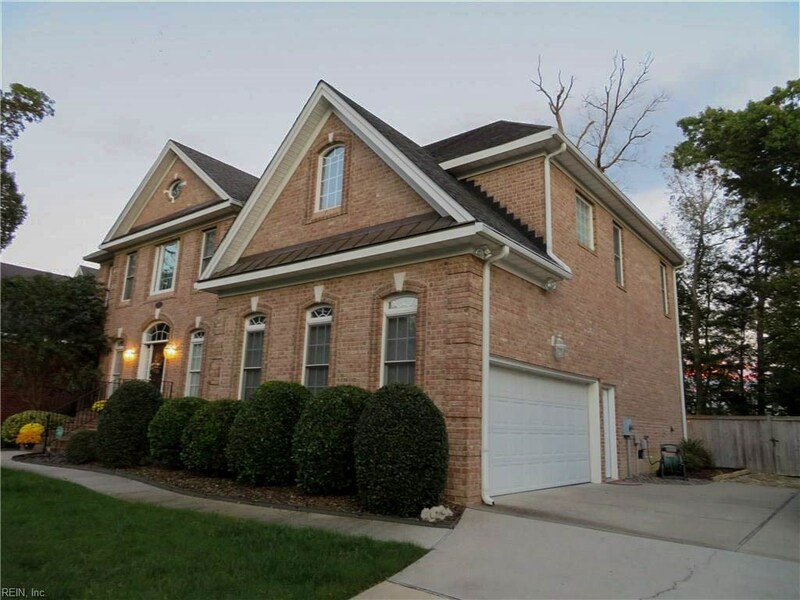 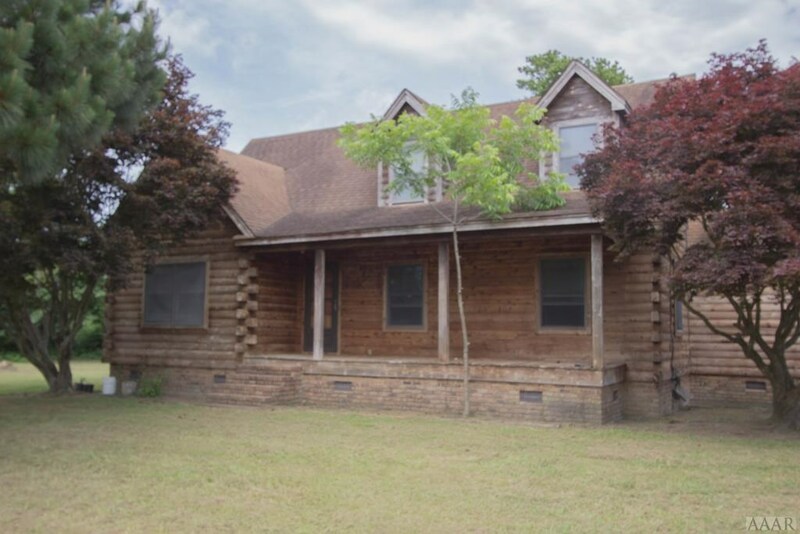 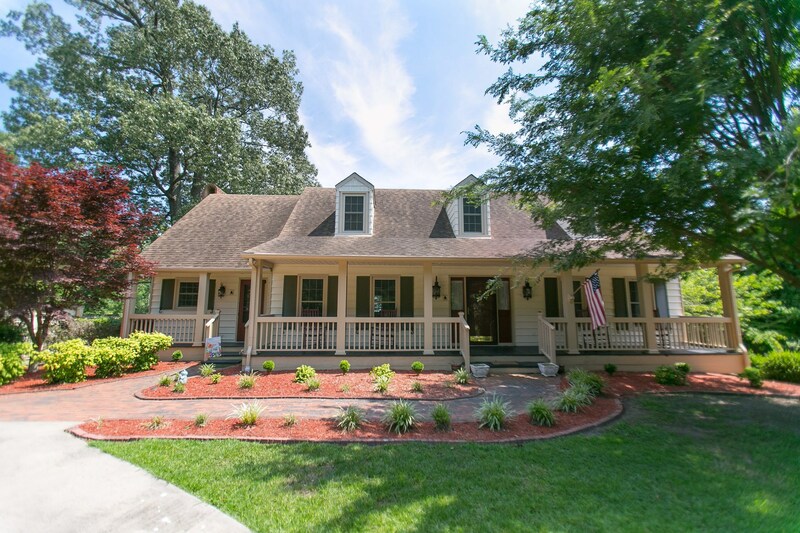 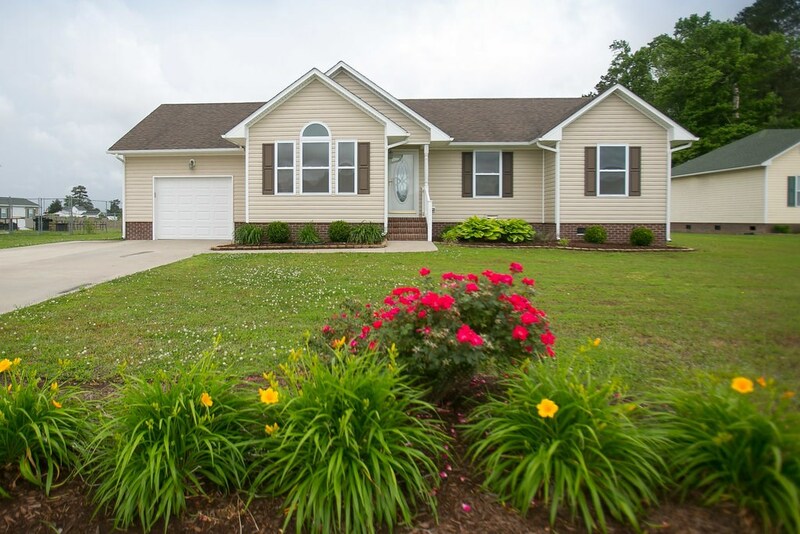 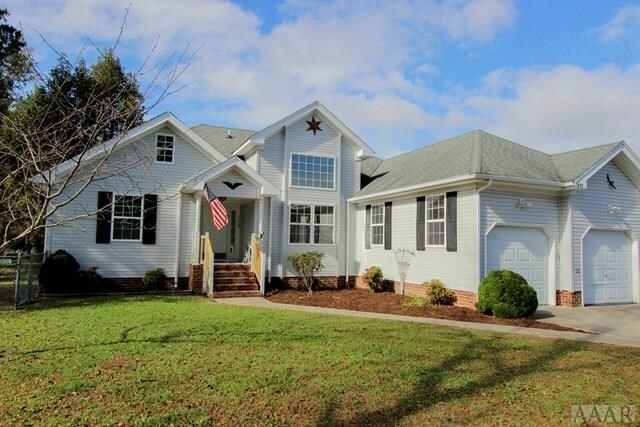 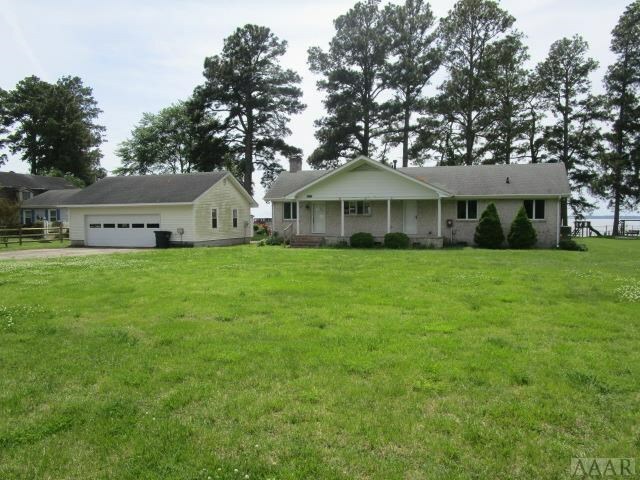 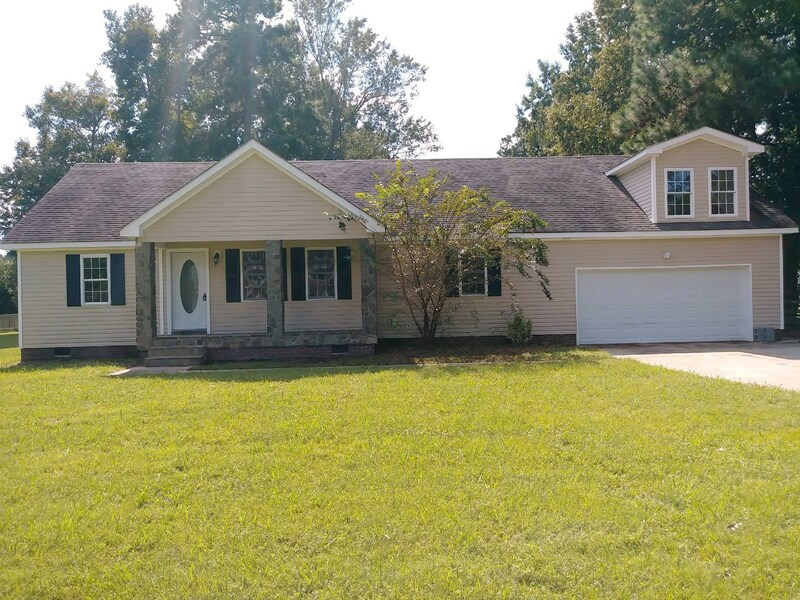 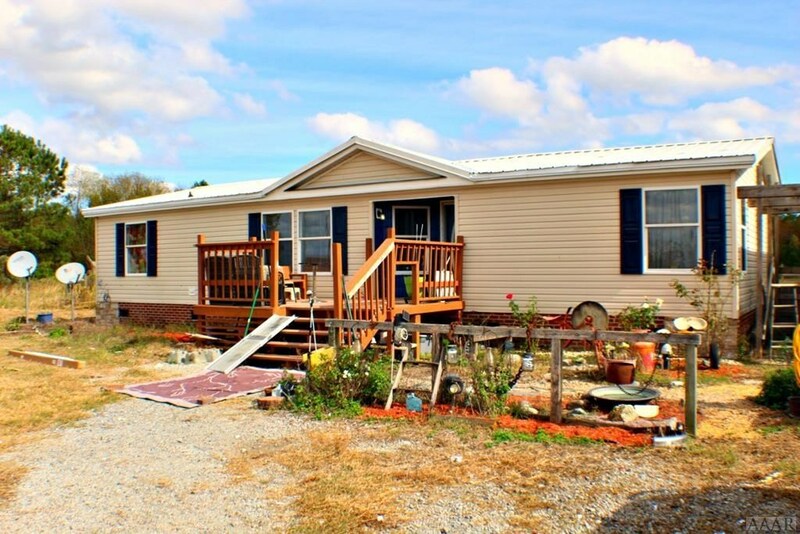 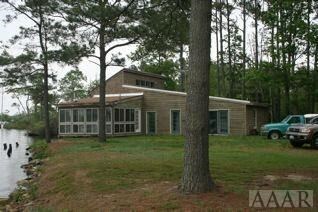 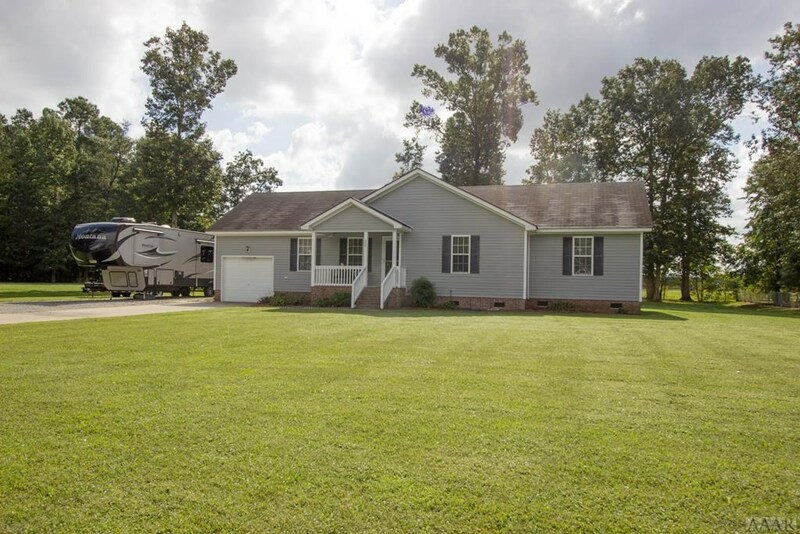 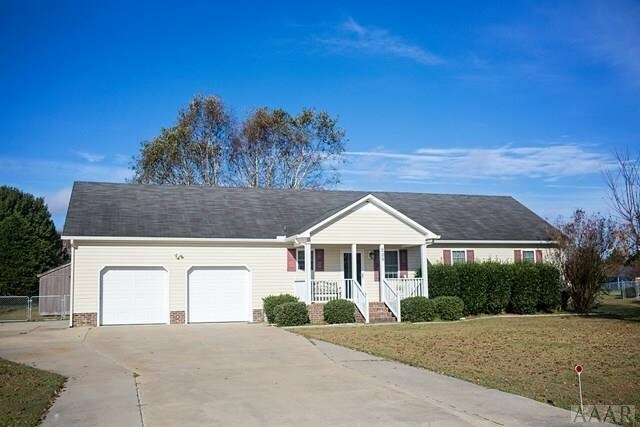 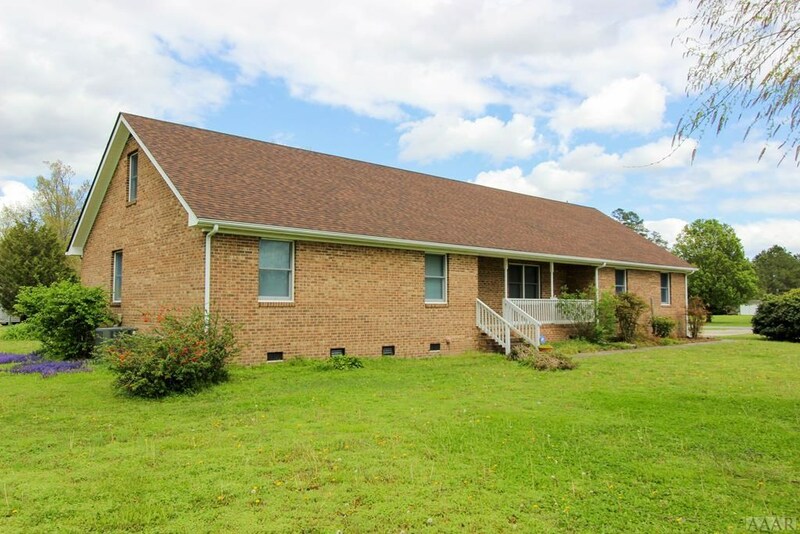 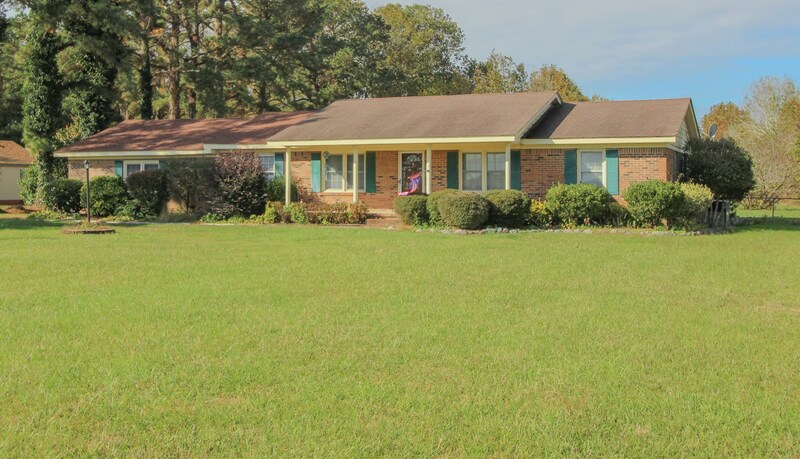 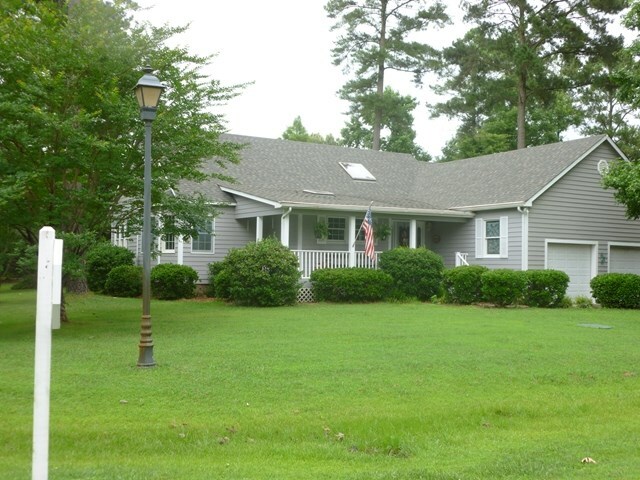 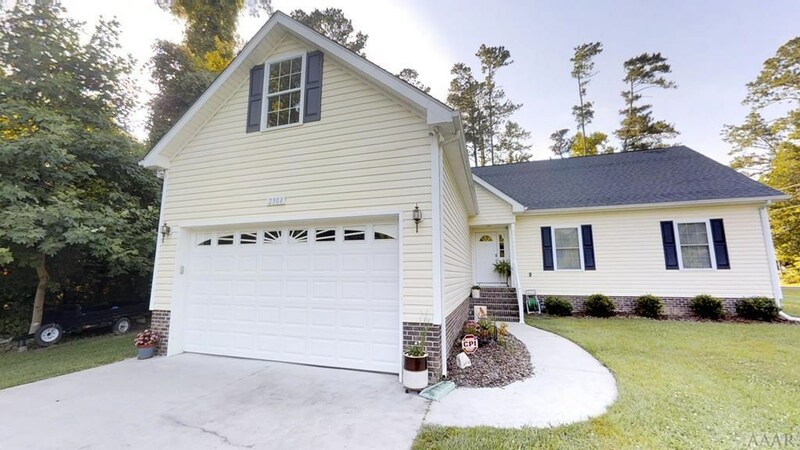 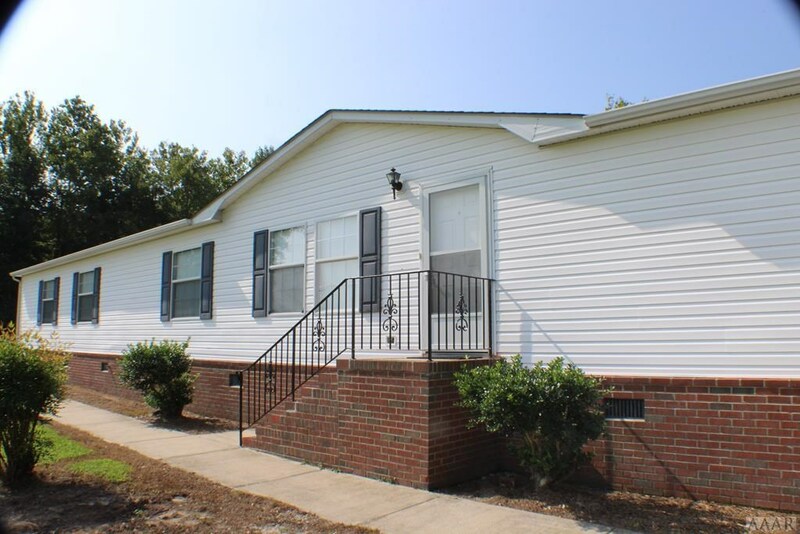 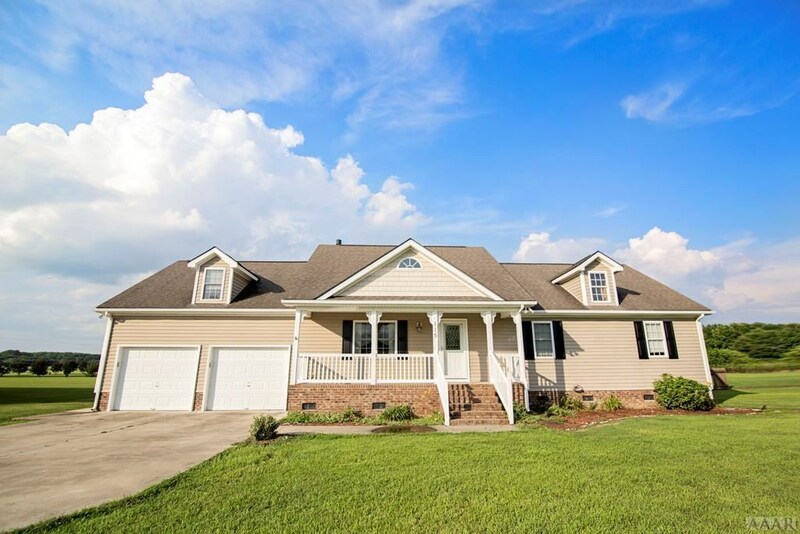 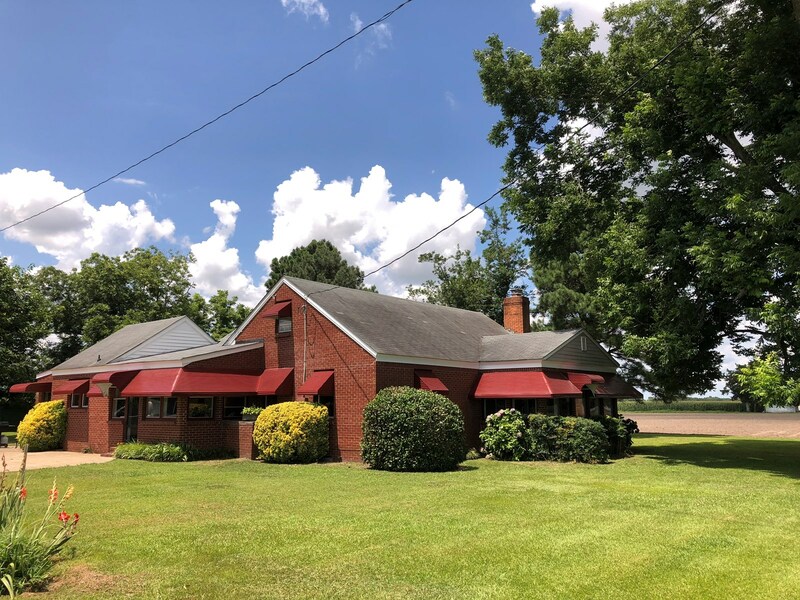 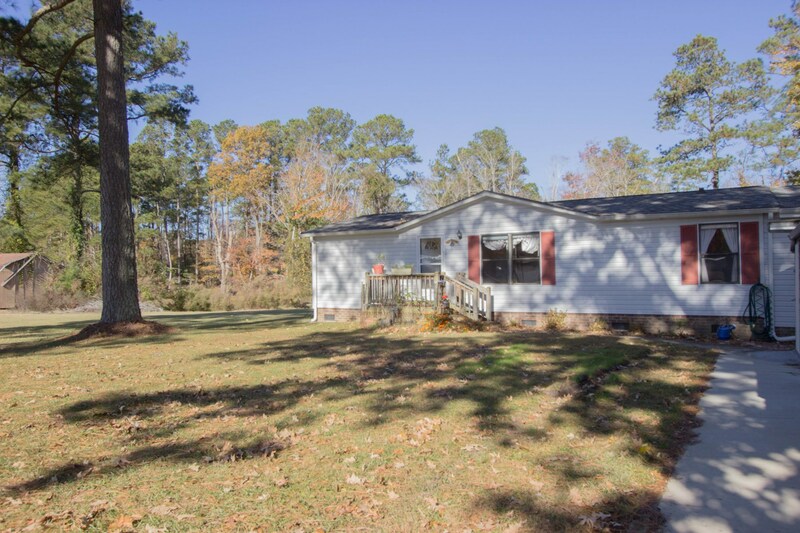 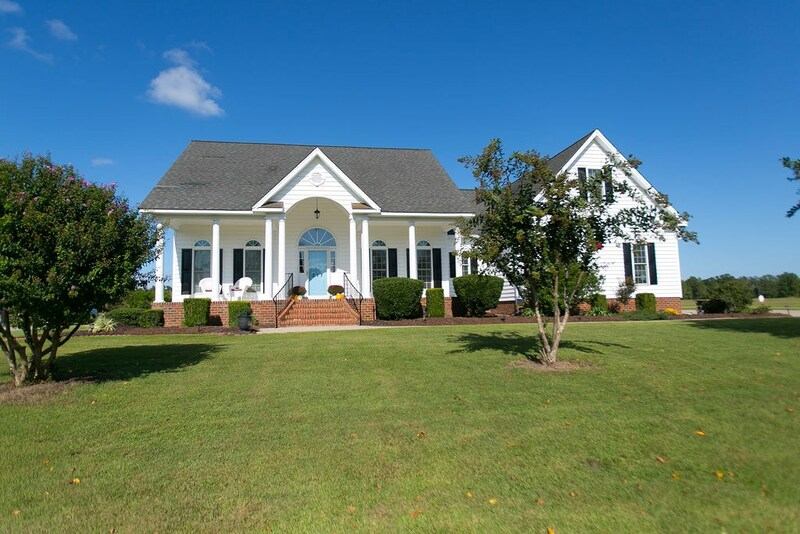 Home for Sale on 4 Acres in Edenton, NC! 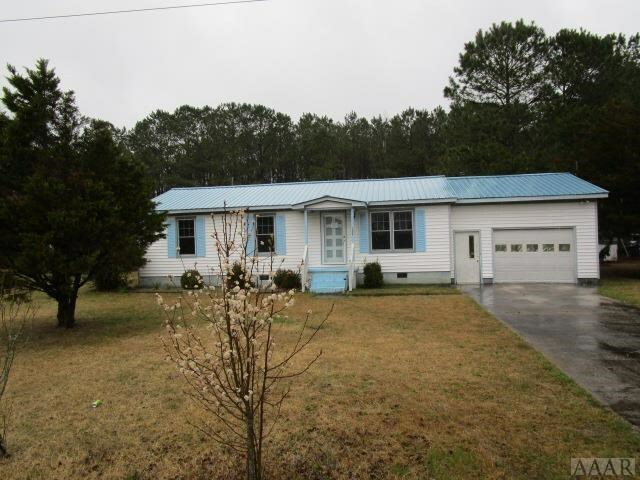 Close to OBX! 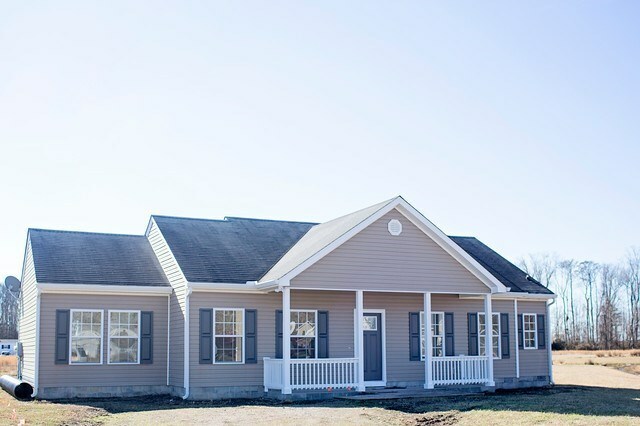 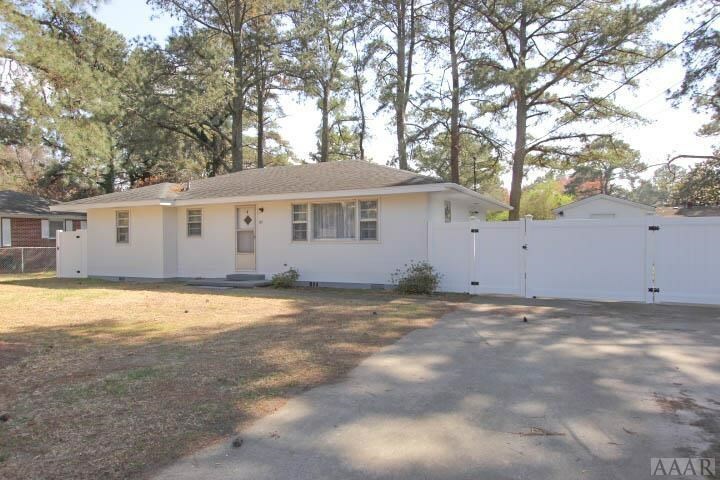 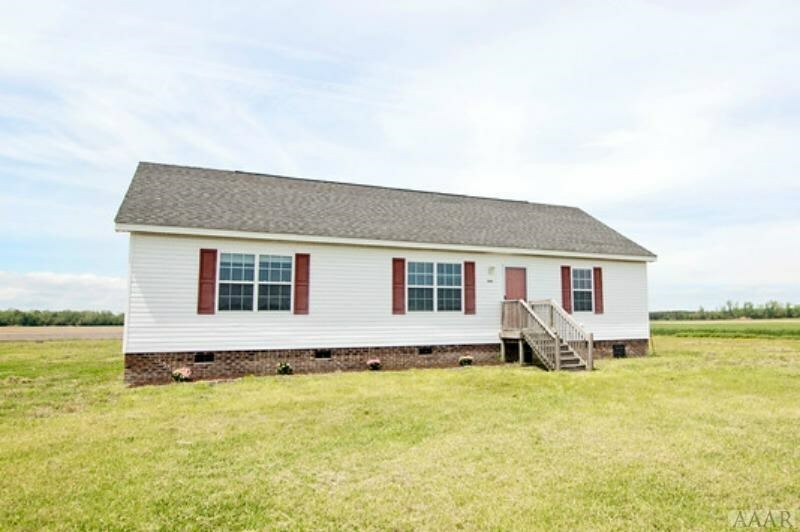 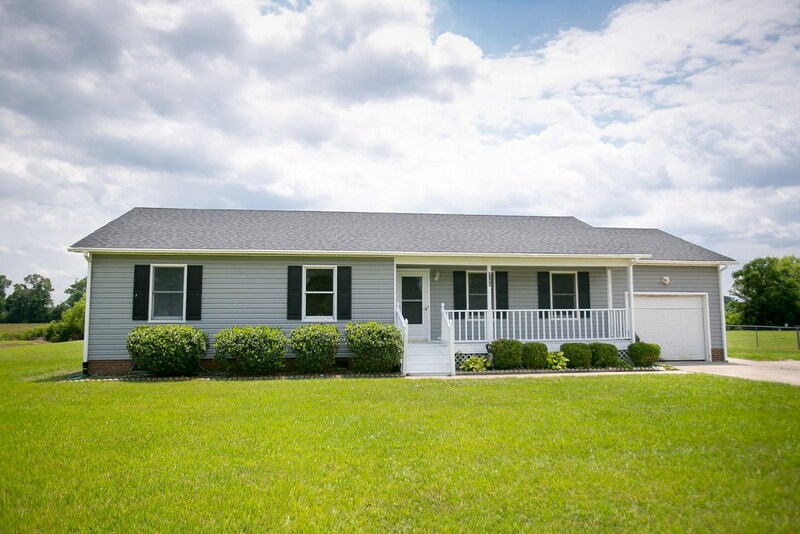 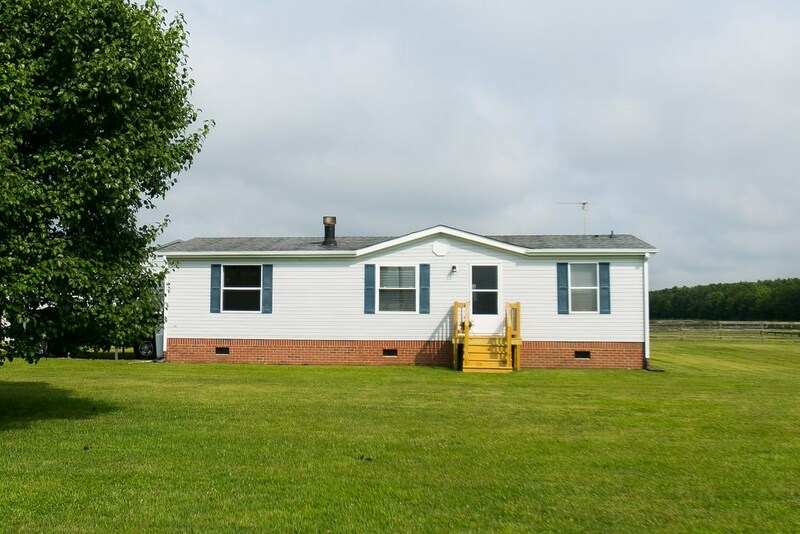 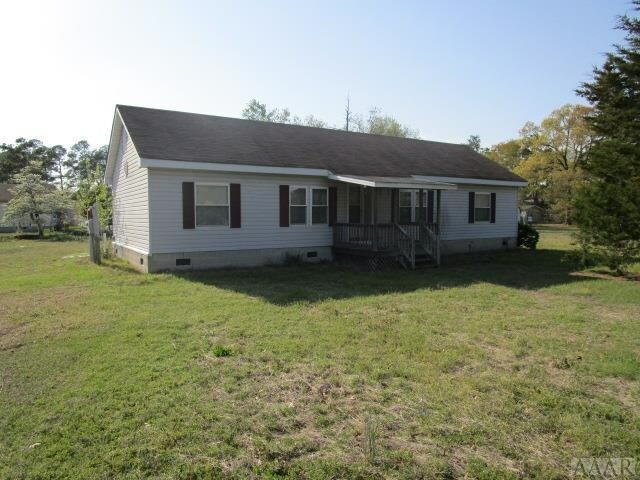 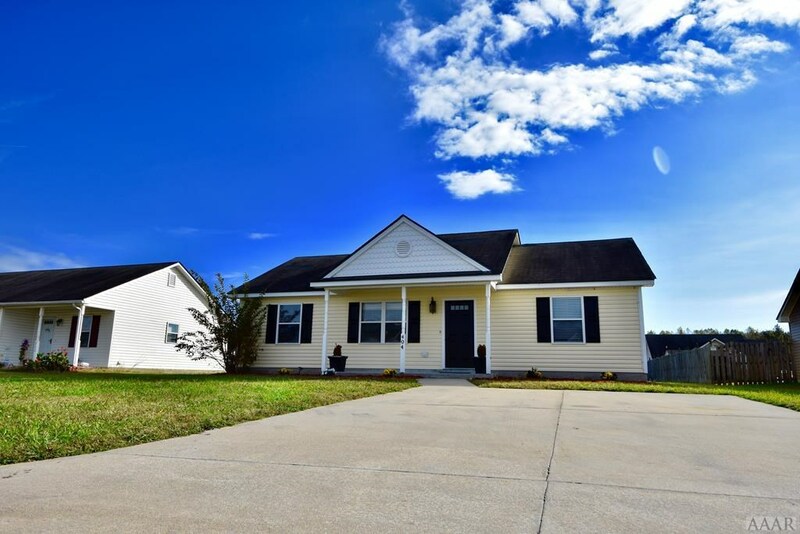 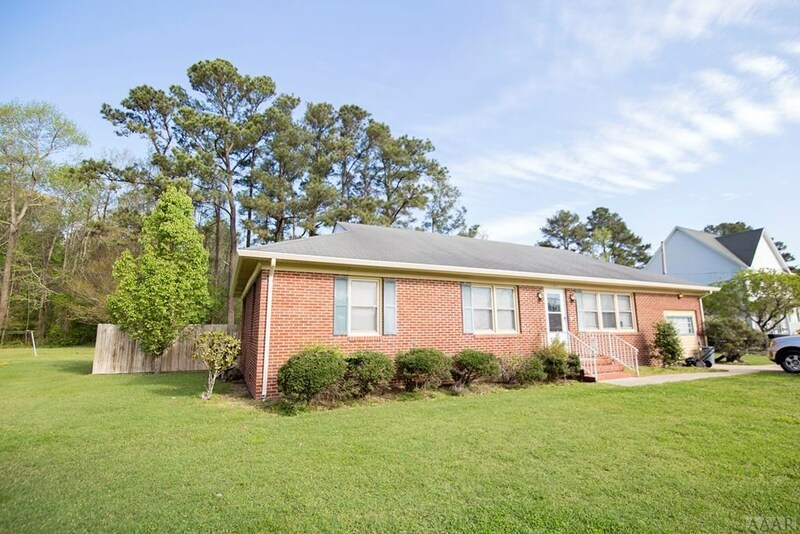 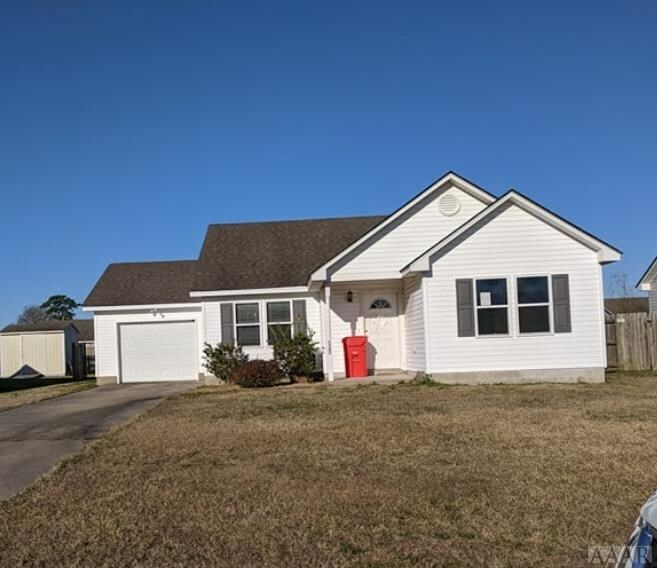 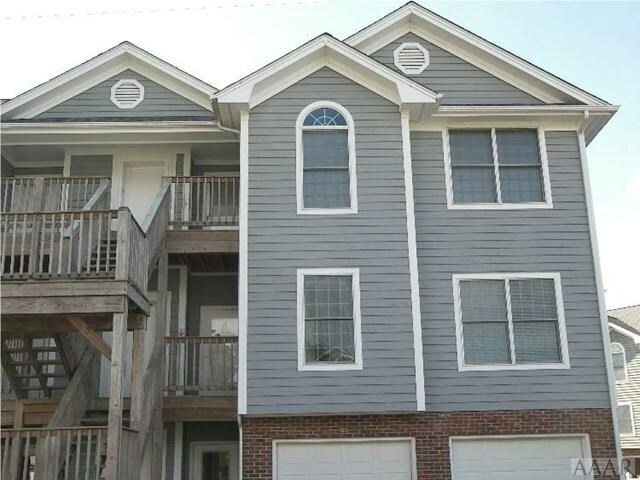 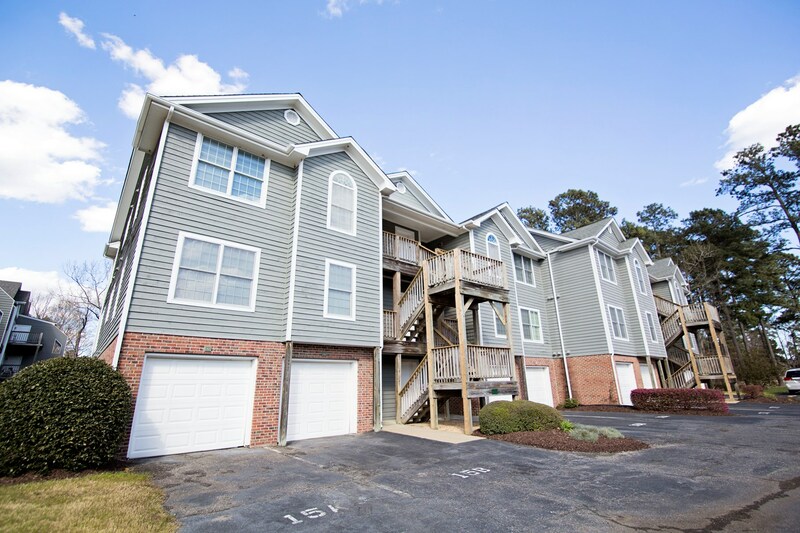 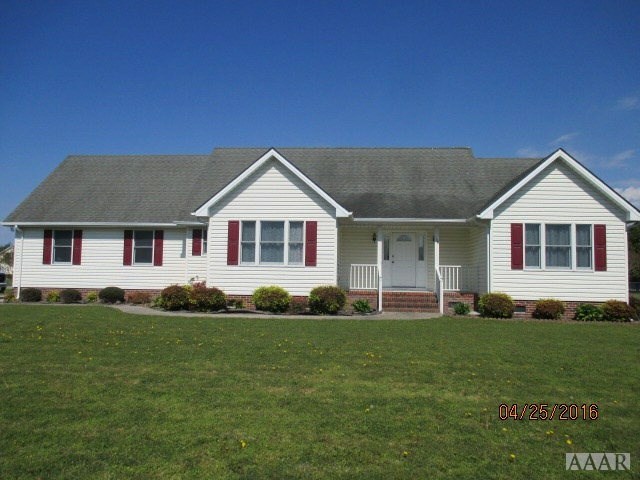 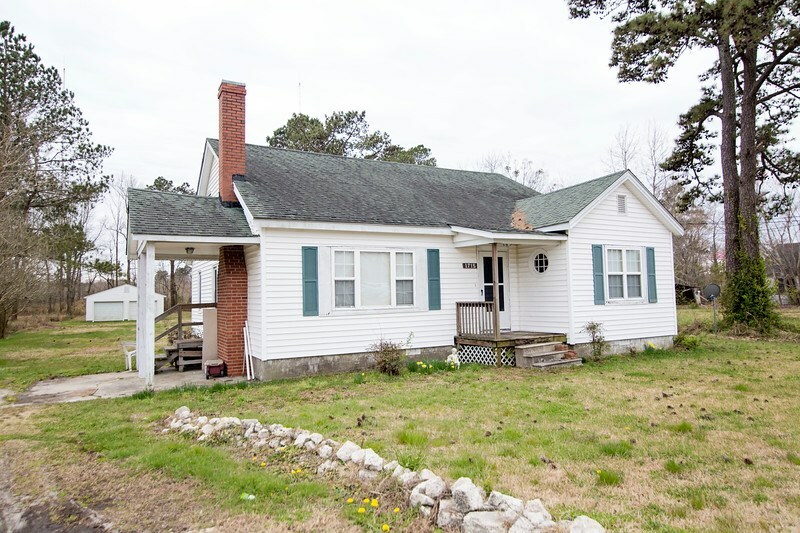 4 Bedroom, 2 Bath - Elizabeth City - Completely Updated! 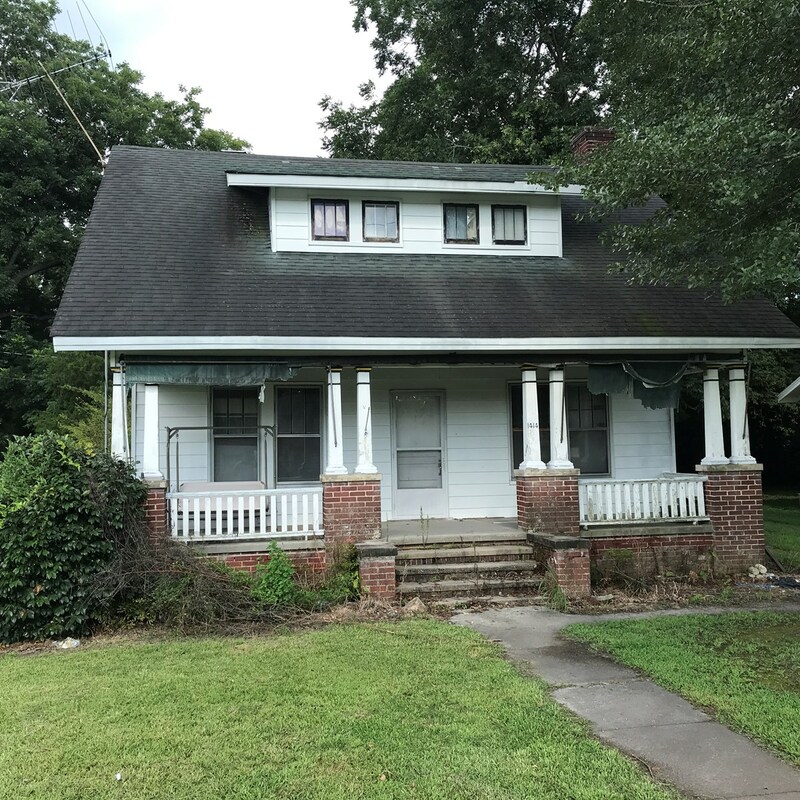 FIXER UPPER IN NEED OF MAJOR TLC!